Join the fun with Trisha, Kris, Lindsay, Rebecca, Terry and Amy! 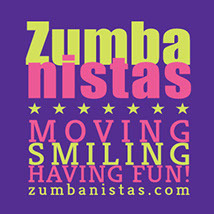 We have classes in Zumba and Zumba Toning. Give it a try! Hope to dance with you soon! This is our new schedule effective January 2019. All our classes are ongoing. Drop in anytime for only $5!